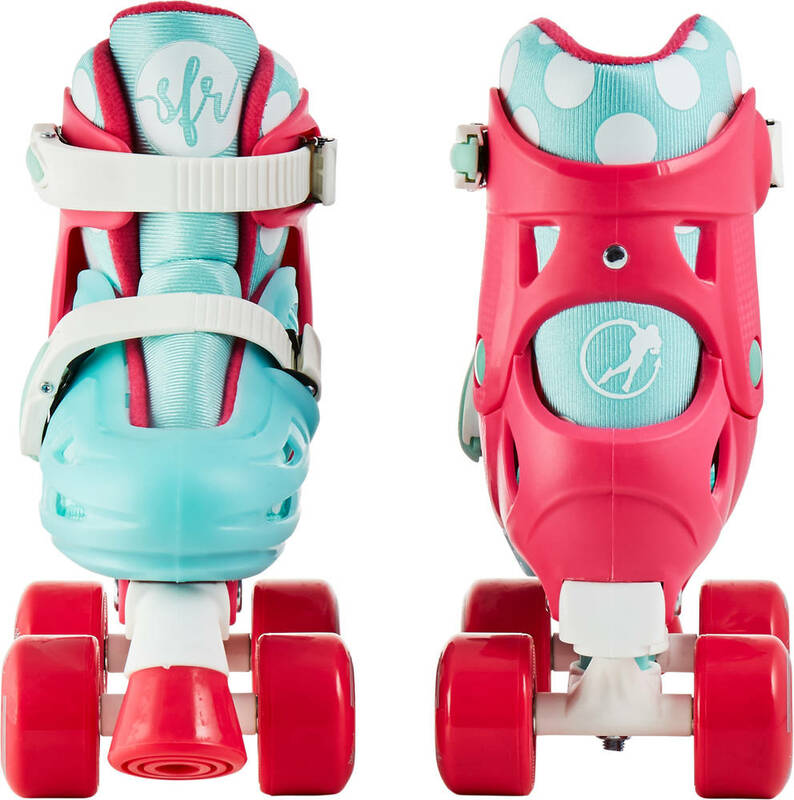 Size adjustable roller skates for kids in a lightweight design. 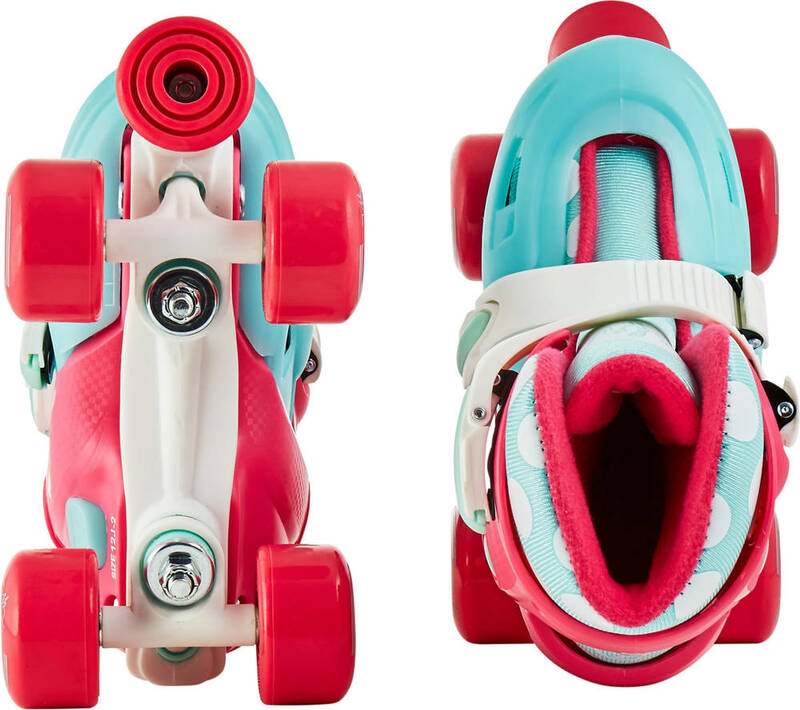 The brake in front makes it easy to get a foothold if you are not trained. 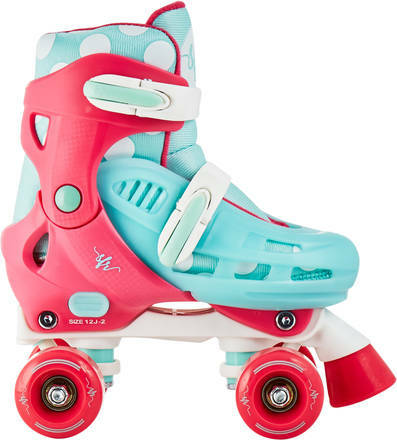 Safety buckles and no laces for easy access. Solid P.U. wheels for a long lifespan. Notice: Small in size. We recommend you choose about 2 sizes larger than your child's normal shoe size. Fantastic service from Skate Pro, fantastic skates.